Money Talk :: - What is the best Laptop? Currently i'm using Dell Laptop. It working fine for me. It will help me a lot on my JOB. But i planning to take another laptop for my home. I think to take another brand from Dell. What your suggestion? I think you are right, You can take another from the same company. Dell Vostro is a best laptop. I am using it self. Siemens Fujitsu is a best laptop. 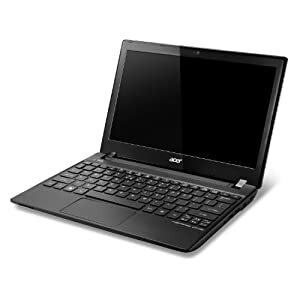 I am using Acer Aspire One AO756-2626. it is better to read reviews before you buy.I use to think dell is best,but after reading the reviews on their site,dell is not that much better.Lenovo is best,i am using it from 3-4 years ,never faced any type of problem. That depends on what you want it for. My best laptop in general is an older Dell I bought on Ebay for $21.50 because it was sold for parts only. It had no hard drive or CD/DVD drive, but I noticed it did boot to the BIOS and had USB ports, so I grabbed it. Then I bought a 32Gb Patriot USB drive and loaded Linux on it and had a working laptop for less than $60. The reason I say it's my best is it gives me bragging rights and makes an interesting conversation starter. I don't know if you realize it, but conversations are the life blood of a network marketer.